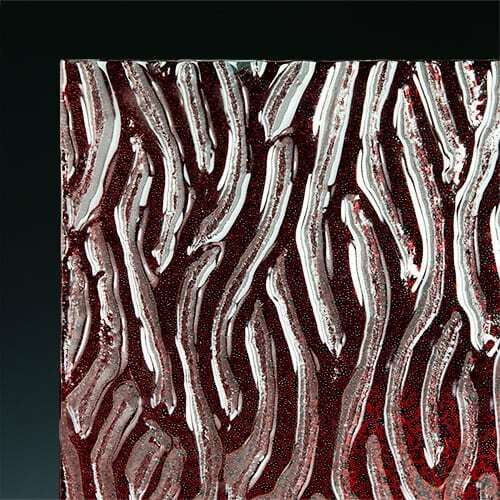 Crystal Red Textured Glass designed by Nathan Allan Glass Studios Inc. 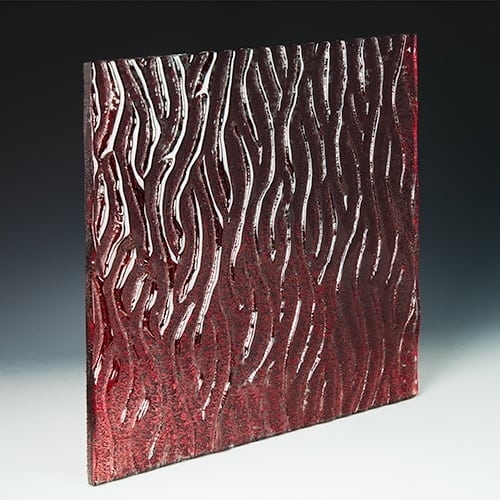 Crystal Red Textured Glass. 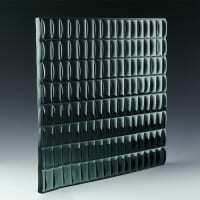 Originally designed for Four Seasons Hotels, Crystal Series ingeniously diffuses light sources. Crystal Series is ideally backlit (natural or artificial), which causes bright illumination of each bead and creates a definitively posh ambience. 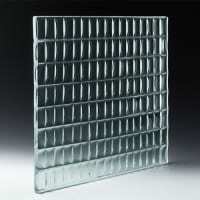 Crystal Series is often kiln-formed in 3/8” thick tempered glass. 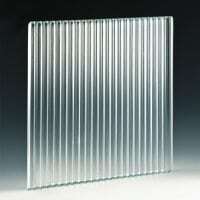 Crystal beads are then fused to the back of the panels and finished with an optional Lucent color. Note: Varying color density may result within each panel, and from panel to panel. The intrinsically random shading is a beautiful aesthetic pleasure; it is a common and acceptable feature, a part of our handmade process. 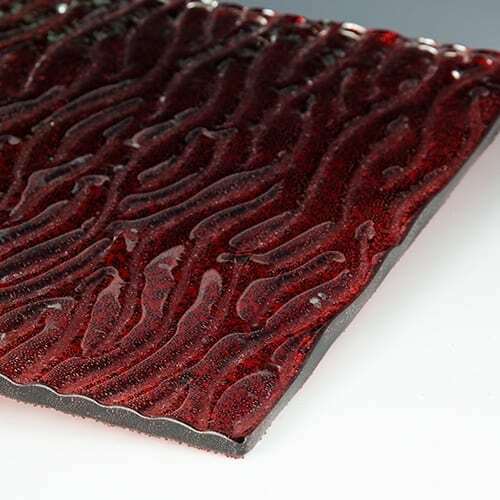 Our Crystal Red Textured Glass is the perfect solution for making your next glass building project a success. Durability, strength and a stunning look that will compliment any build. 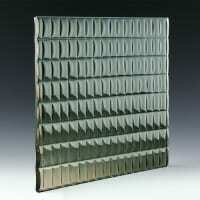 We have a vast amount of textured glass in all sorts of styles. We encourage you to check out our Instagram Page in order to find other great examples. 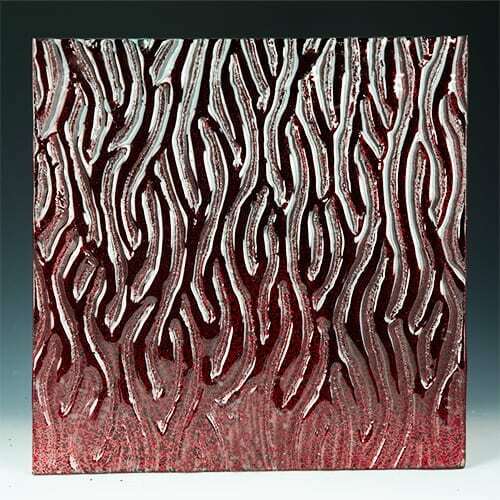 If you are interested in this texture and would like to learn more? 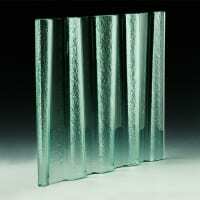 Please contact Nathan Allan Glass Studio Today.